Treat yourself with all the comfort you can get during your vacation! 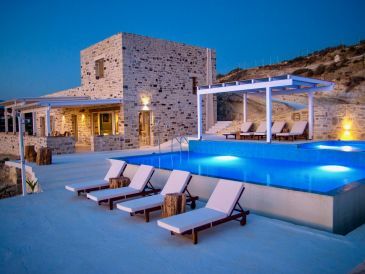 Choose from 33 luxury holiday apartments & holiday houses in Crete. Villas and mansions wait for you! 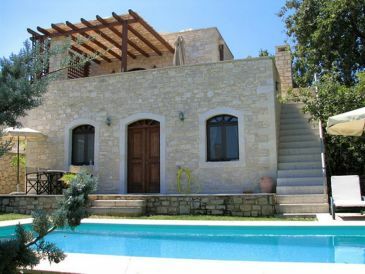 33 holiday houses and holiday apartments zum Thema Luxury accommodation in Crete. Alleholiday houses and holiday apartments in Crete anzeigen. Hier finden Sie 3 Last-Minute-Angebote sowie 8 Sonderangebote für holiday houses and holiday apartments with luxuries in Crete.